Attorney Ciment helped us win a case against a collection agency. Moreover was able to get the original student loan debt dismissed. This firm is extremely professional, competent and thourough. 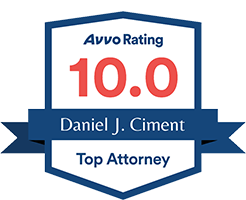 Attorney Ciment personally kept us abreast of the case and was very attentive. I am extremely grateful for his help! I highly recommend this law office.